After a wonderful week in Kathmandu learning about all that Mitrata is doing there, it was time for me to move on and make room for volunteer Larissa. I took a fairly harrowing bus ride along a winding river in a rainstorm to reach Chitwan, where I met Sudan and Sushmita. Sudan is a medical student here, and Sushmita is a dental student. Chitwan Medical College is attached to a teaching hospital, and I wandered through the very large, rather modern-looking hospital atrium while I waited for Sushmita and Sudan to finish class. They very graciously met me for lunch and patiently answered my many questions about their schooling process. Like nursing school, medical school and dental school in Nepal seem just as demanding as the U.S. versions. The first two years of both degree paths consist of the same classes, and then students begin seeing patients in their third year. Sudan had just finished a day of his ENT rotation, and Sushmita met me during a break in her classes before she had to get back to campus. I was so impressed with both students, at their intelligence and poise, and their generosity in meeting with me despite their demanding course loads. 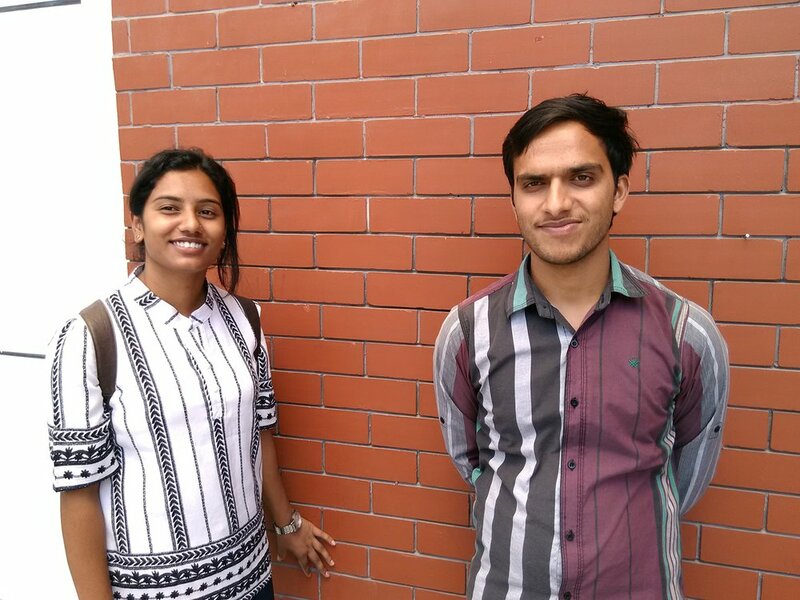 It has been so heartening to see the ways in which Mitrata has an impact on healthcare in Nepal through education. Rabina, Arju, Sudan and Sushmita are all on their way to being skilled, confident providers who will care for others for decades to come. I feel very fortunate to have been able to get this look into their lives and their futures!